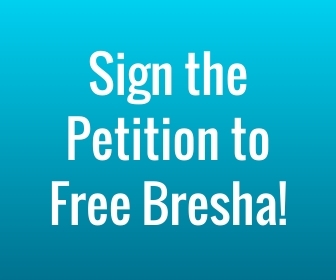 I am writing you to get Bresha Meadows out of jail before her trial begins. Bresha Meadows acted in self defense when she used a gun to kill her father while he slept. I was also abused when I was Bresha’s age and if I had access to a gun I might have used it to kill myself, rather than either of my abusers who like Bresha’s abuser were family members. Bresha Meadows has been called a hero by her mother and I feel that way about her too. The state has done such disservice to the Meadows family locking up Bresha is wrong. 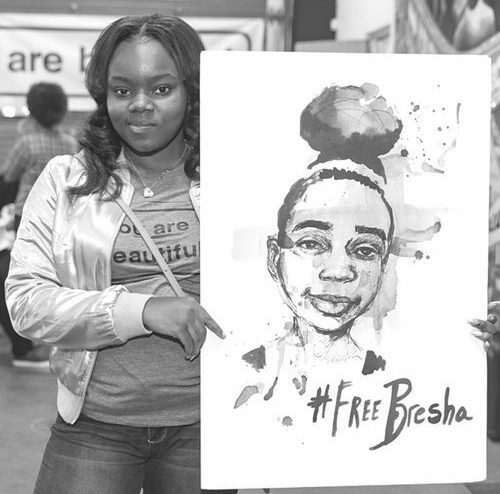 Jail is not the place to get mental health care, she needs mental health treatment now and she also needs to be at home,which for the first time in young Bresha’s life is now a sanctuary and not a prison as it had been when her father was alive. With the death of her father the abuse and PTSD don’t go away the memories will haunt this young lady long after her father fades from memory, I found this out myself after my grandfather died and the memories of the abuse came flooding back. Please free Bresha Meadows, she is so young and now that she has a sanctuary, she should be free.